North King Lodge is a premier BC salmon fishing resort located in Caamano Sound on the Westcoast of British Columbia, Canada. Caamano Sound is a famous part of the central Westcoast of Canada known for calm water saltwater fishing for trophy Chinook and Coho Salmon. 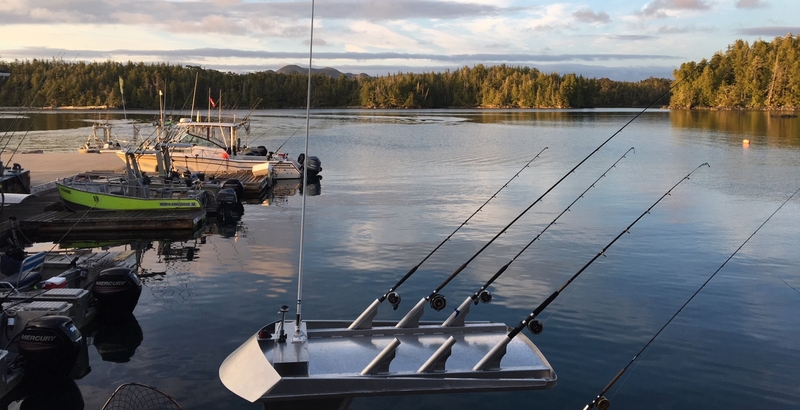 At North King Lodge all our BC fishing trips include incredible opportunities for all species of bottom fish including halibut, ling cod and red snapper. 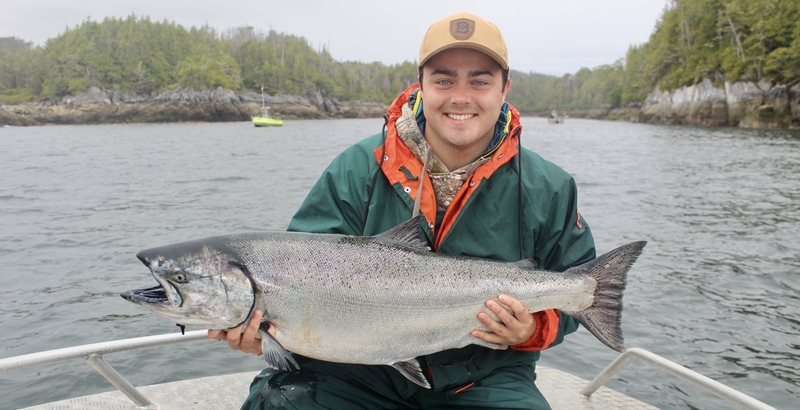 North King Lodge is owned and operated by avid fishermen so the salmon fishing experience will always be first priority while you stay with us. 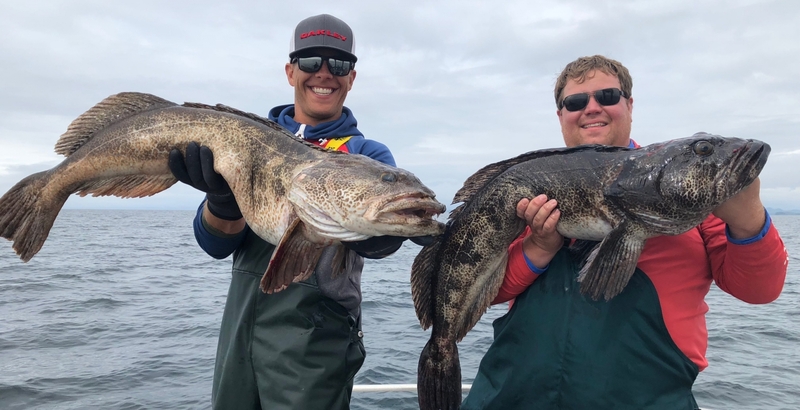 Our staff and management team will provide the highest level of service to ensure you the best BC saltwater fishing experience on and off the water. Our goal is to keep you wanting to come back to Caamano Sound year after year. The nearby fishing grounds and comfortable facilities are a draw to all people looking for adventure. Whether corporate excursion or family-oriented trips for all ages, we can and do accommodate everyone. You let us know what you need and we will make it happen.